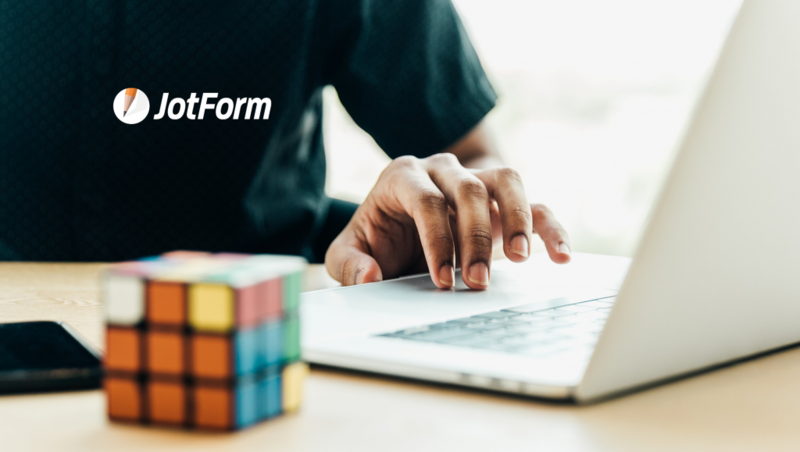 JotForm, the popular online form builder, announced a new integration with HubSpot that automatically sends form responses into one of the world’s most popular CRM (customer-relationship management) software systems. JotForm’s core product is its form builder, which is used around the world as an effective tool to collect information. 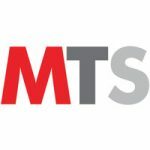 JotForm’s forms can be used as standalone links or embedded seamlessly on any website.